We offer businesses a comprehensive selection of engineered rubber, plastic, metal and environmental sealing products as well as engineering support and supply chain management with a commitment to lowest total cost ownership for our customers. At The Raynor Company we have over 50 years of experience as specialists in providing the most cost effective sales solutions for manufacturers around the world. Thank you for visiting our site! Take a moment to browse around and see what we are all about. Founded in 2010, The Raynor Company is comprised of 2 divisions. The Technical Sales Rep Division provides technical sales and engineering solutions for a broad range of product categories. Our Technical Rep Group represents manufacturers that are world-class producers within multiple product categories. 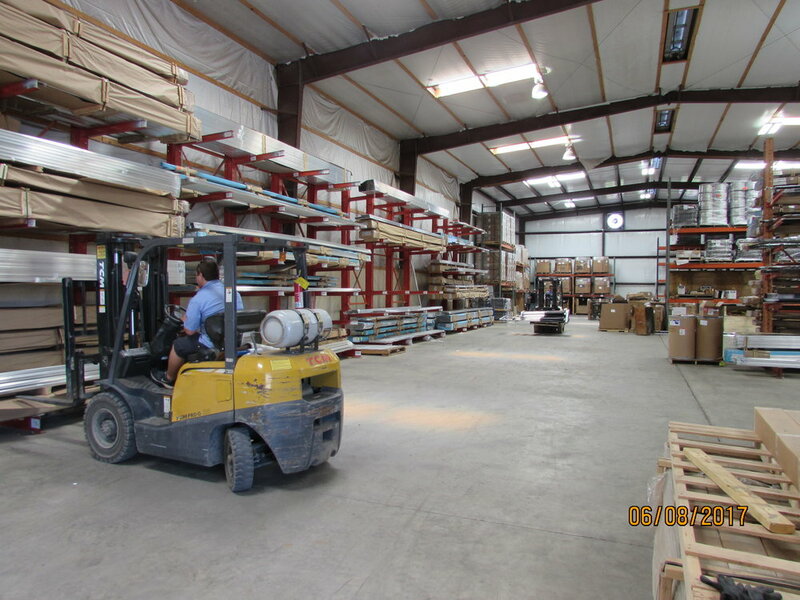 In our Warehouse Distribution Division we sell and distribute a wide variety of component parts used in the manufacture and assembly of cargo trailers as well as other industries. Please see our products page to review the products we offer. We truly appreciate the opportunity to introduce ourselves to you and look forward to working together with you to achieve success in our partnership. We commit ourselves to conduct business based upon Christian principles of trust, honesty, dependability and genuine concern for helping others. We will work diligently with a purpose so that, by our efforts, our customers will consider TRC an extension of their own operations and working together our partnerships will achieve maximum success. Above all else, we desire that our work and lives will be lived in such a way as to bring glory to God!